We provide treatment solutions for both gray wastewater, black wastewater and industrial wastewater. while guaranteeing longevity of the system’s service. Customization of the solution includes providing plug and play systems and built in place solutions. Our systems are also designed to allow modular construction so that capacity is increased as project develops. CESP offers assistance with design, engineering and construction as well as 24/7 tech support, plant start-up commissioning and operator training. CESP will custom design any project to your specific needs. will serve your home with no extra expenses. 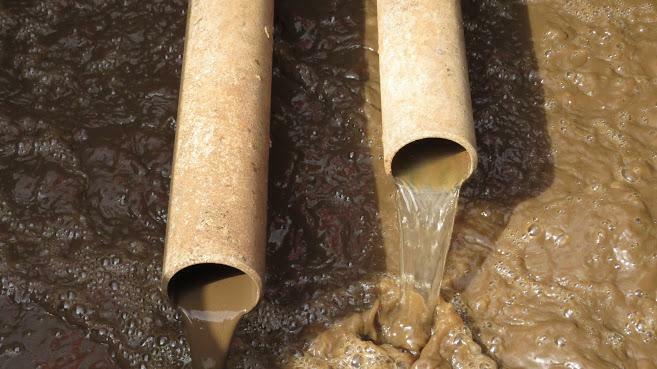 CESP Africa has over fifty commercial wastewater installations in Kenya alone. We have successfully installed plants to serve schools, hotels, shopping malls, factories and multiple residential housing schemes.